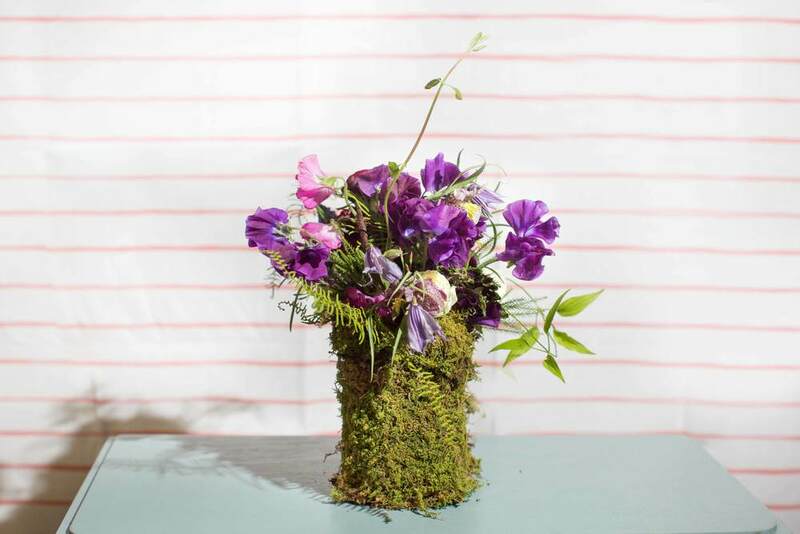 For corporate clients, restaurants, and businesses Botanic provides fleurs that will adorn your workspace. Learn more about how we can partner on your next event, or how to make Botanic fleurs a part of your daily environment. Interested in fleurs for an event? Inquire through the form below. Infusing the moments of our lives with a rich lushness and a celebration of what it means to be a living being, we create bespoke designs for all occasions.